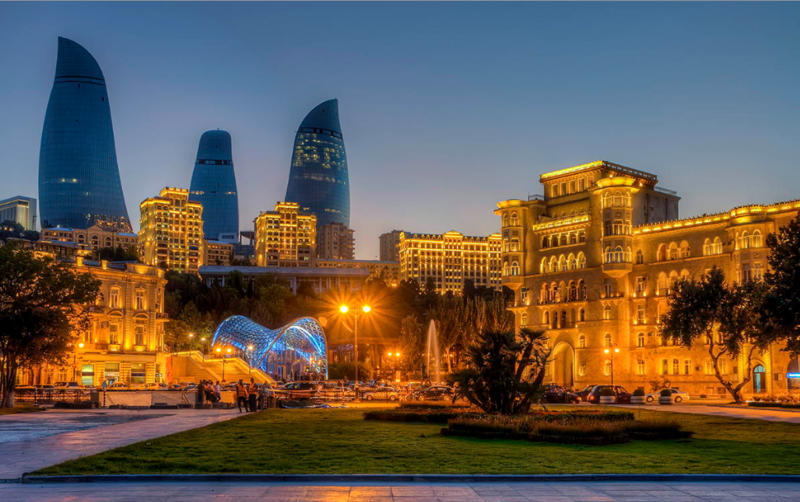 ​In a bold decision ISME went off the beaten track and took the biennial world conference on music education to Baku, Azerbaijan. Why bold? Because this is not a part of the world ISME has been to before. It was definitely the road less travelled for many members so the expectation was that it would likely be a smaller conference than usual, which it was. The Board strongly felt, though, that as an international body it was important to go to places that might feel less comfortable, that are culturally different, and where there is a lot to gain by sharing amongst all participants. There were many surprises. All good! Azerbaijan proved to be warm, friendly and welcoming, with a rich and exciting music culture. ​This conference's success now paves the way for future partnerships and collaborations in the region. A new conference, announced in Baku, will be the first step. Once again, this will bring together music educators from across the Turkic region and will be held in Istanbul in 2019. This will help cement connections between the Turkic region and ISME, and may lead to a regular regional conference. For more information about ISME visit the main website.